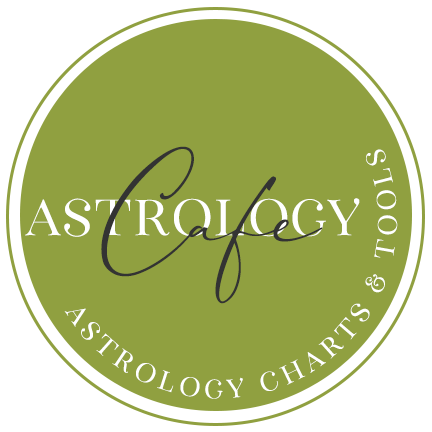 Because many charts are drawn with unequal houses, and because Venus is sometimes retrograde and has an elliptical orbit, the length of Venus’ stay in a house varies. However, on average, Venus transits a house for approximately 20 days. Venus is never more than two signs away from the Sun, and often is found in the same or neighboring house as the Sun by transit. 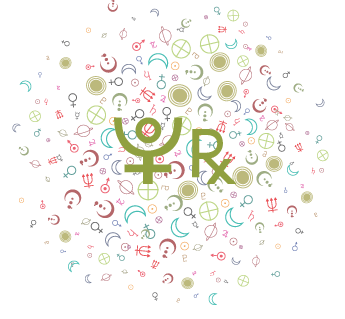 Venus acts to make us more receptive and cooperative in the areas of life ruled by the house it transits. You could find it hard to deny yourself anything during this cycle! This is a time when you naturally let loose your softer, receptive side. Romantic matters, as well as pleasure-seeking activities, come to the fore now. You are more likely to pay closer attention to your physical appearance and mannerisms, aiming to improve and enhance your attractiveness. Others find you agreeable and cooperative. 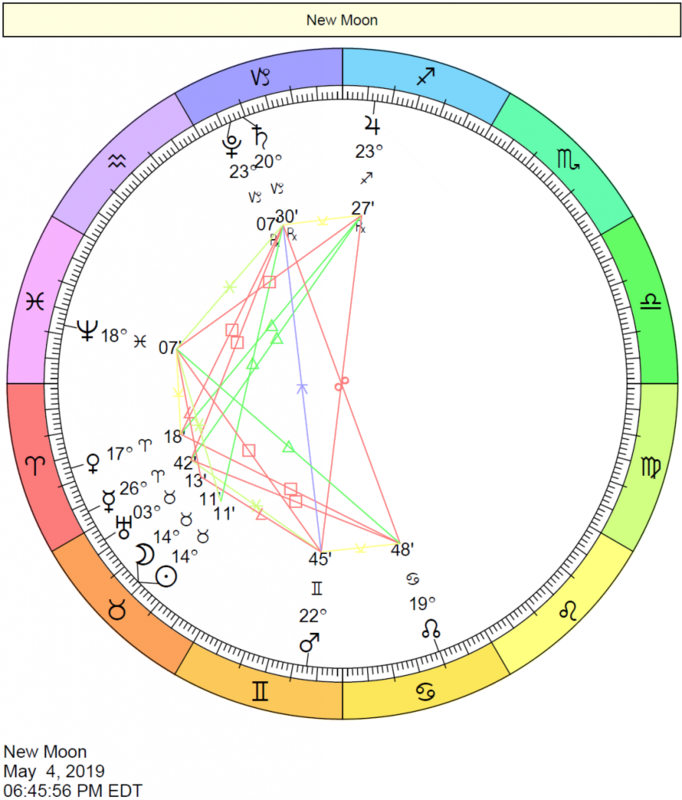 As the natural ruler of this sector of the chart, Venus feels right “at home” here. 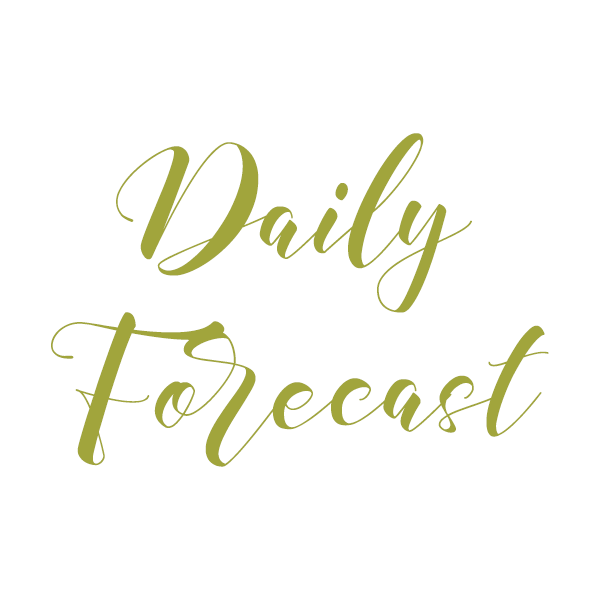 This is a rather content position for Venus, although there can be some restlessness when it comes to money and spending it–you are more inclined to want more things around you! Financial security and enjoyment of the good things in life are important to you, although you also value simple pleasures. The ability to relate well with others might enhance your own personal finances during this period. You may find yourself in a position in which there is a blending of financial matters with social or public affairs. This is a stable position for love matters and close relationships. You value those who make you feel comfortable, and familiarity is more important to you than someone new during this cycle. You are mostly cheerful in your approach to others, and perhaps somewhat intellectual, during this transit. Essentially, you are quite companionable now. You enjoy talking about what interests you, and you find great value in the exchange of ideas. Sometimes this transit brings benefit through siblings, communications, or short trips. During this period, you are most attracted to wit, cheerfulness, and verbal rapport. You are especially good at mediating conflicts. Smoothing over differences using your diplomacy skills figures now. During this cycle, you are especially fond of the life of the home and family. You are more receptive and gentle on a romantic level, and tend to be sentimental or nostalgic now. You may particularly value the aesthetics in and around your home during this period. If things are out of whack on the home front, you will do whatever you can to create a peaceful and stable atmosphere. Loyalty and sensitivity in your relationships are more important to you than typically. You might focus on ways to earn money in or from your home. This is a calming influence–a time when simple pleasures most appeal. This is an expressive period for the goddess of love! It’s natural for you to turn on the charm without even lifting a finger. You are especially attracted to aesthetic forms of recreation. You feel a little more playful now, and love matters tend to be laced with a touch of drama. That shouldn’t be a problem–in fact, you kind of like it that way for the time being. More loving and appreciative relationships with your children may also figure now. Your powers of attraction skyrocket during this cycle. Yet, you are not aggressive in your approach to love. Instead, you attract more if you allow yourself to be pursued during this cycle. Creative self-expression of any kind is favored at this time. At this time, you instinctively know how to place yourself in the best light in order to make a good impression on others. Any love affair begun now will be characterized by good cheer, having fun, and a fair share of emotional drama! Establishing a happy and harmonious work environment through friendly relations with co-workers or tidying up your work area comes into focus no. Romantic and social activities may revolve around your working environment. You are generally well liked and respected socially on the job right now. Some laziness is possible now, as you tend to associate pleasure with work! Perhaps you are socializing more than usual on the job. You have good team spirit during this cycle, and you are more tactful and obliging with your co-workers. You are less inclined to fall in love for the sake of love itself during this cycle. Your tendency is to consider whether it is clever to do so! You’re most successful doing tasks that involve cooperation and team harmony. You could find that your talents or skills are especially appreciated. Romantic and social activities may revolve around your working environment. Special attention to and from a partner is in focus, and flattery will get you everywhere if you use it wisely. One-to-one relating appeals to you more than group activities or more casual connections. Smoothing out your close personal relationships is what makes you happy during this cycle. If single, you are more willing than normal to enter into a committed relationship. In general, you are adaptable when it comes to your affections–very willing to compromise, negotiate, and make peace. During this cycle, a financial boost is possible, or you may gain financially through your partner. A deep and intimate connection made now could be revitalizing and even healing. You are more inclined to want to smooth over differences in a partnership concerning the sharing of power, intimacy matters, finances, and other emotionally-charged topics. Intimate relationships are intensified now. Either you or your partner want a deeper union. A taste for the exotic takes hold during this cycle. Routine affairs simply don’t seem to satisfy. You receive pleasure from anything that expands your horizons, both physically and mentally. Foreign people and places may particularly appeal now. You tend to be expansive and generous when it comes to love. A love interest who attracts you during this cycle may be somebody who you previously wouldn’t consider attractive, or someone whose cultural background is very different than yours. You have a taste for the exotic and the spirit to match. Public relations work, promotion, and other such endeavors are favored now. It is more about how you express yourself than the specifics of what you are saying that helps sway others to your position. There could be especial rapport with foreigners and with women if you are traveling during this period. You are all the more attractive and charming with this position, which increases your popularity. If a romance were to begin now, it is more likely to be with someone of a different background or educational level, or someone you meet through travel. You have a taste for the exotic now that can show up in many areas of your life–who you are attracted to, what you buy, the kind of art or entertainment you enjoy, and so forth. During this cycle, you are most charming and well-received on the job. Your responsibility and authority are likeable qualities now, making this a favorable period overall for schmoozing with those in a higher position than you, as well as for negotiations or social activities related to business. 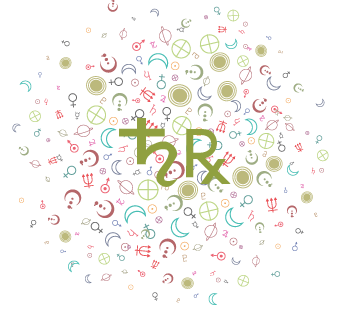 Venus is charming, friendly, and affectionate, and her presence in your career and reputation sector brings social opportunities to your career. You are coming across well at work now, and romantic opportunities, or simply more chances to socialize and network, are likely. You are socially ambitious right now, and success may come though your good managerial qualities or some form of artistic talent, or, indirectly through your marriage partner. People who turn your head during this cycle are those who come across as especially competent. Forming harmonious, warm social friendships, possibly related to group activities within a club, can figure now. You may meet someone through such group activities; consequently, your interests will be shared. Whether or not you do, the bottom line is that sharing interests with someone is what makes you happy during this cycle. 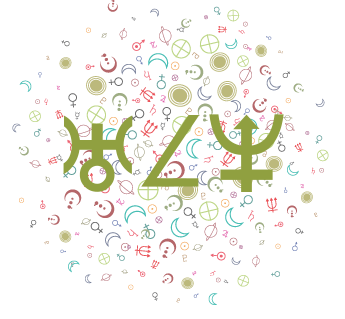 Venus here enlivens your friendships and group associations with charm and grace. You are more peace-loving than usual and slightly detached on a personal level. If a romance were to begin during this time frame, it would be characterized by a strong feeling of camaraderie, but it could also be rather impersonal and perhaps lacking in depth and intimacy. Venus is spending some time in “hibernation” in your privacy sector. Now, this doesn’t necessarily mean that your love life is stagnant, but that your affection is expressed behind closed doors. Attraction to secrets and whispers characterize this period, although for some, it can also be a time of endings, relationship concerns, and wistfulness. Personal and social contacts may be secretive, and there can be secret love affairs, or at least very private love feelings and longings. Shyness can lead to some loneliness or romantic frustration.